Scientists have found a massive cave beneath the moon's surface that could be used as a base for astronauts. Discovered by Japan’s Selenological and Engineering Explorer probe, the Japan Aerospace Exploration Agency confirmed the presence of the hole using radio waves. They say that the chasm is 310 miles long and appears to contain ice or water deposits that could be used for fuel. The cave was found on the moon area known as the Marius Hills that Jaxa believes is an old lava tube created 3.5 billion years ago. Scientists say the cave could protect astronauts from extreme temperatures and radiation from the sun’s ultraviolet rays. 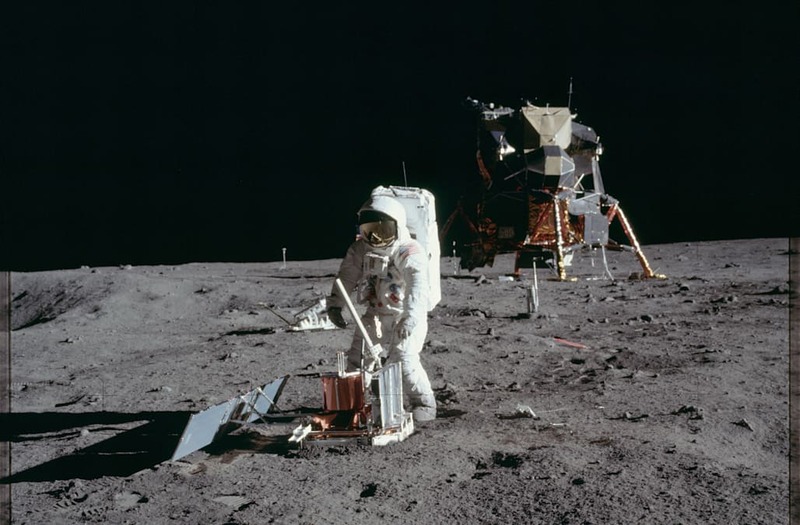 The discovery may even push countries to send astronauts to the moon quicker than expected and almost 50 years after the Apollo 11 mission. Bonus: A 'blue moon' happens when the moon rises in its full stage twice during the same month.